Mr. Cacamo is a native of New Orleans who practices primarily in the defense areas of automobile casualty, property casualty, insurance coverage issues, insurance bad faith and extra-contractual liability, premises liability, merchant liability, products liability and medical malpractice. Mr. Cacamo received his Bachelor of Science degree in Finance from Louisiana State University in 1995. He then attended the Louisiana State University Law Center and received his Juris Doctorate in 1999. Mr. Cacamo has been associated with the firm since 1999 and was named a partner in 2006. 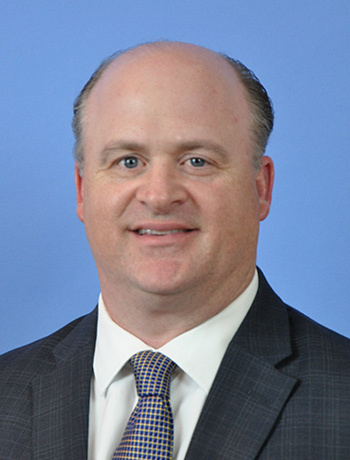 Mr. Cacamo has gained extensive experience practicing in both Louisiana’s Federal and State Court systems. Mr. Cacamo is admitted to practice in the United States District Court for the Eastern and Middle Districts of Louisiana and all state courts in Louisiana. He is a member of the Louisiana State Bar Association and the American Bar Association. He has authored briefs submitted to Louisiana’s Appellate Courts and The Louisiana Supreme Court. Mr. Cacamo defended numerous lawsuits stemming from Hurricane Katrina.